BMW has decided to end the production of the M6 Coupe and Convertible. 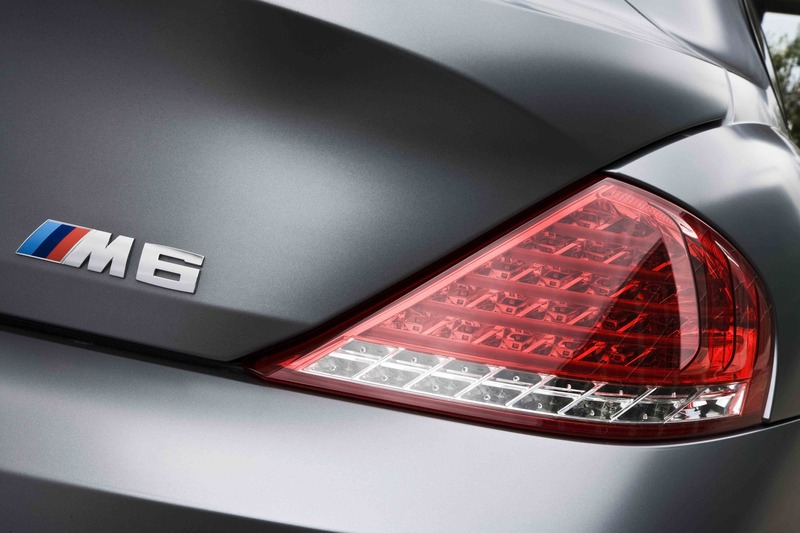 The second-generation M6 sold 14,152 units since it launched in 2005. With the departure of these two high-performance models, BMW has put effort toward production of a unique V10 high-rev engine.